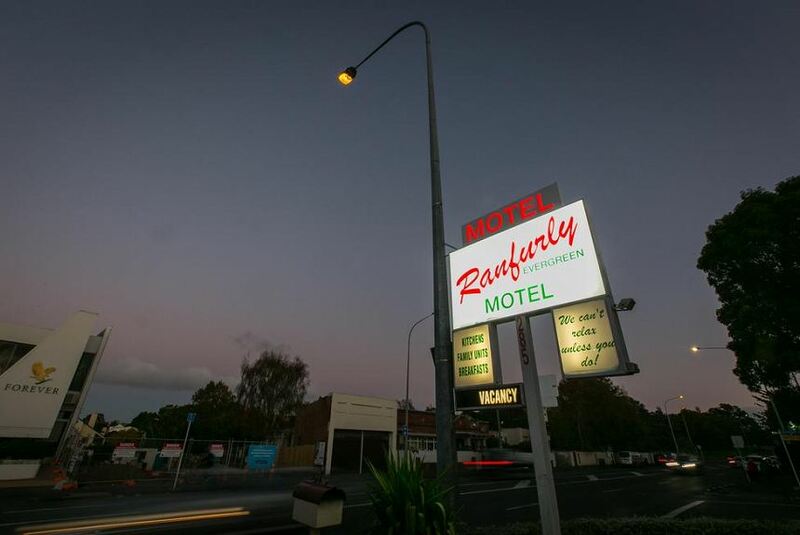 Offering free WiFi, Ranfurly Evergreen Motel is situated in Auckland, 1.6 km from ASB Showgrounds and 3.1 km from Ellerslie Events Centre. All rooms feature a kitchen and a private bathroom. The property is 3.1 km from Ellerslie Racecourse. All rooms in the motel are equipped with a kettle. At Ranfurly Evergreen Motel rooms have bed linen and towels. Auckland War Memorial Museum is 3.1 km from the accommodation, while One Tree Hill is 3.2 km from the property. Auckland Airport is 15 km away.